As medical marijuana continues to grow in Florida, one company is now cornering the market. 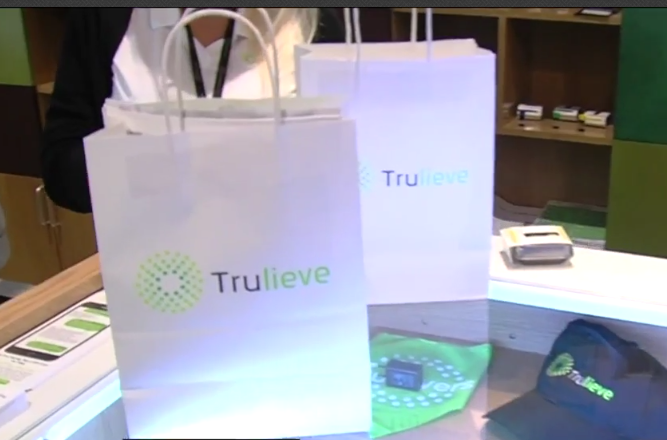 Trulieve has carried out an aggressive approach with 22 dispensaries around the state and a 23rd opening this week. 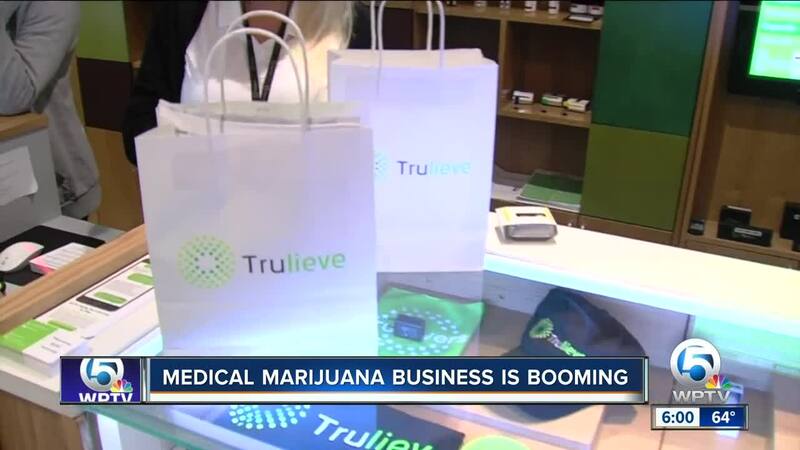 “In Florida we're going to continue execute our plan in Florida and open more locations,” says Trulieve’s CEO Kim Rivers. By the company’s own estimates, Trulieve now has 70 percent of the medical marijuana market in Florida where Rivers says the average age of medical marijuana patients is 50-years-old. The company currently has dispensaries in West Palm Beach, Boynton Beach and Vero Beach. In 2017, Trulieve reported sales of just under $20 million and this year some Wall St. projections have sales for the company approaching $100 million.